As a Technical Account Manager, I am currently responsible for managing all technical aspects of Sitecore relationship with our customers. Working closely with sales and account managers, I try to maintain close contact around license discussions, roadmaps, technical assistance and training needed. At Mando Agency I was the Technical Consultant in the London office that focuses primarily on scoping and designing technical solution for our client's project, including both Sitecore and standard .NET applications. In addition to scoping and designing technical solutions for our clients’ projects, I'm currently managing the UK-based development team. This includes overseeing all work delivered, implementing best-practice approaches to development, and making sure standards are met. Development and implementation of Kerry.com on Sitecore 8.1 including third party tools such as Lionsbridge Translation Services and Salesforce. Development and support on website using Sitecore 6.5-7.5 and Umbraco including use of third party APIs including the build of custom API layers. This included working on more agile projects such including Crown Services projects and working with the new business team to support with number of proposals submitted, pitches and winning of a number of new business. I had also worked close to the Singapore office to set up a 24/7 service for a number of clients. This includes setting up a process to maintain the code of the project and support team while allowing new functionality and fixes to be continuously deployed. Development and maintenance of Fluency CMS using a mix of web forms, asp.NET and MVC. Project also includes vast usage of JQuery, MVVM and web services. Development on both web and windows applications, responsible for the delivery of specific task. This usually involvement in the whole development lifecycle, from design with the Project Leader to development and implementation, testing and deployment. I was also been part of the Swift team and together to the above duties I have had the possibility of meeting with clients during different stages of the lifecycle in addition to major deployments in Malta, Barbados, BVI, Curaçao and Jersey (Channel Islands). Using Umbraco 7 and Merchello, we managed to deliver a full e-commerce solution that pushed back all transactions to their Salesforce CRM setup. 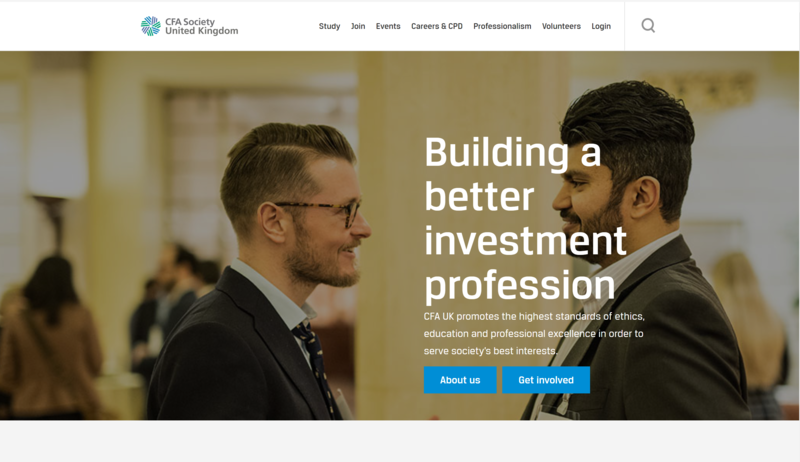 I was brought in to Precedent to start the main build for CFAUK; setting it up on Sitecore 8.1 and managing the development of the project through the build up to taking it up to Live. Currently the solution is being reviewed to implement an e-commerce system with their CRM. 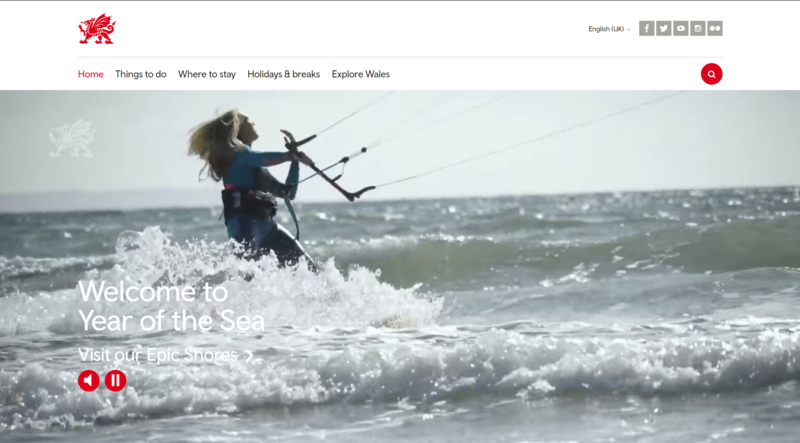 Breaking their partnership with their old agency, I on-boarded VisitWales at Precedent and got them on our internal support and monthly maintenance. This also included rolling out new functionality in relation to the UEFA Champions League and rolling out multi language websites. 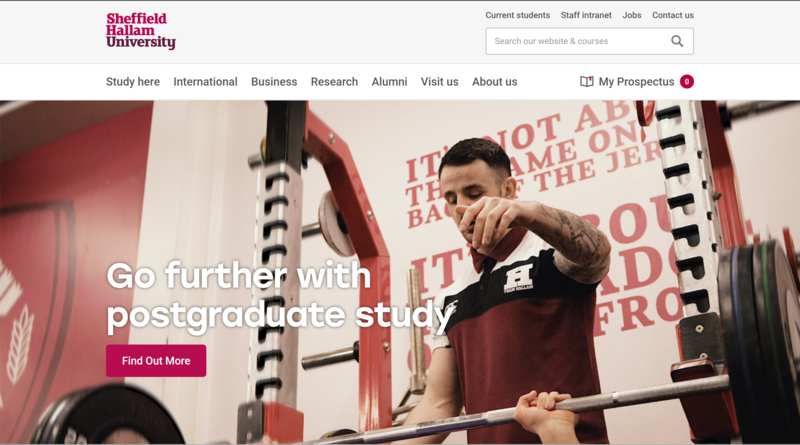 A custom built Sitecore solution by Precedent, I supported the project while it was at Precedent through new custom features, deployments and onboarding the new agency to support. 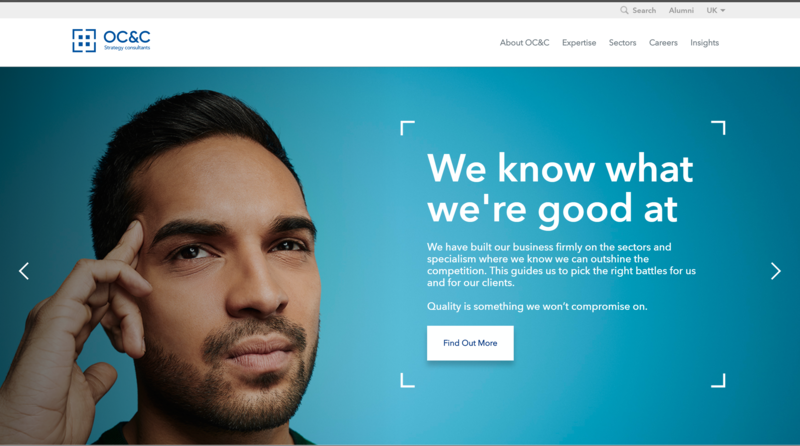 Currently on Sitecore 6.5, I have been supporting OC&C for the past year and have managed to create an upgrade plan to upgrade their Solution to 8.3. This also involved rolling out new functionality for integration with their custom CRM. Currently on Sitecore 8.0, I have been managing and support Sheffield with delivering the project to go live and business as usual maintenance and rolling out of new functionality. I was brought onto VML to lead and developer Kerry.com – with the design being done by AV Browne, I worked close to the client and design/content agency to build the website from the ground up. The implementation was done on Sitecore 8, with the help of a freelance developer, and involved the implementation of Azure Web Apps and tools such Lionsbridge translation services, SOLR search and a Salesforce Integration. 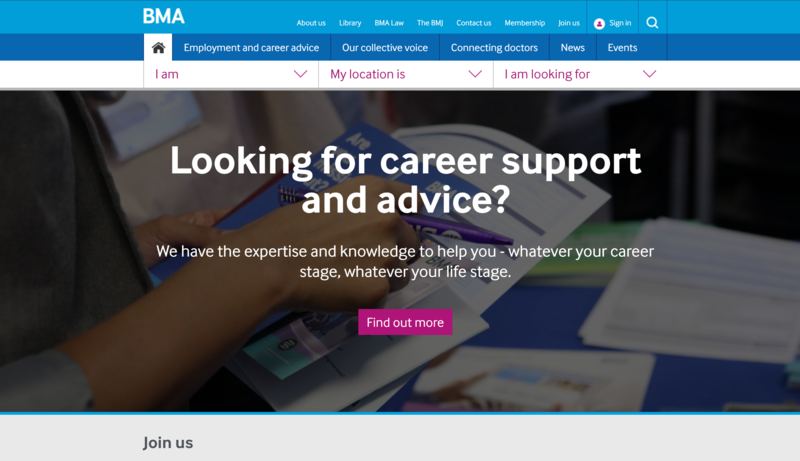 As one of the largest quality private health care providers in the UK, BMI required an easy to use website which quickly provides direct information to its customers. 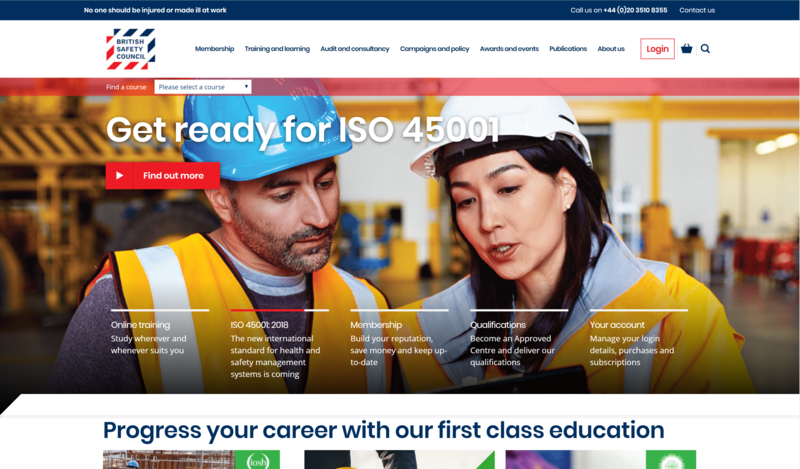 Brought in to this project to deliver end-to-end, I was involved in this project from requirement gathering, through to development and go live. 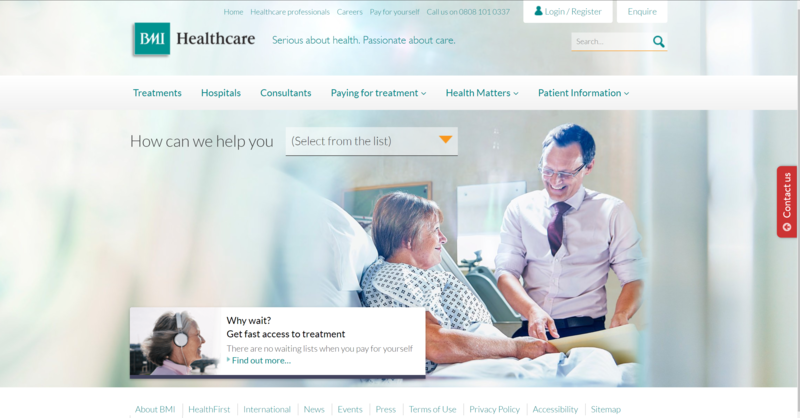 The site is being built using Sitecore 7.2 and has been implemented to fit not only the design but also the complex workflow required for the different hospitals. 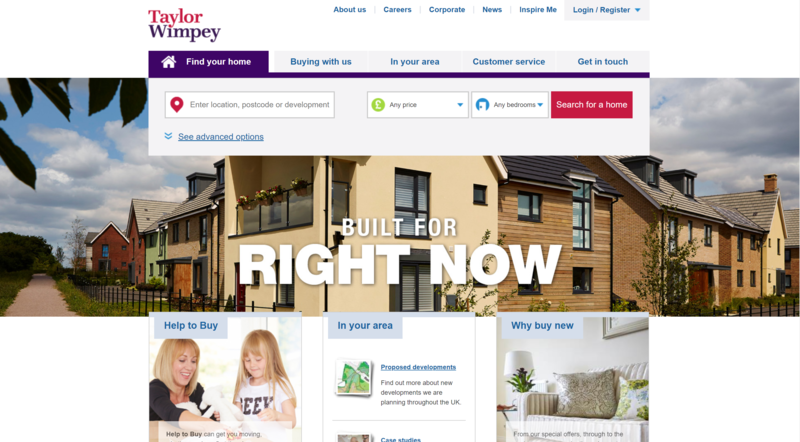 Built using Sitecore 6.5, I was handed the project after the first deployment and proceeded to overlook the proceeding fixes and additional functionality requested by Taylor Wimpey. This also involved the more recent re-design and set up of the 24/7 support.